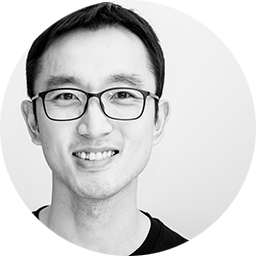 Having studied and worked in Europe and Asia, I bring my strong experience in user research, UX/ UI design, and design innovation approaches to customer UX projects for a seamless enterprise app experience. I regard myself as a co-innovator with both end-users and solution/ business experts which I apply to create meaningful end-user experiences by simplifying complex systems and bringing concepts to life. I'm passionate about the intersection of design, technology, and business to bring disruptive, yet meaningful impacts for customers, society and beyond. In my free time, I like to run, cook, and recently started to draw children's books. I also enjoy doing just about anything with the three ladies in my life – wife and two little daughters.